A martial arts expert, Mr B Bonthuys has been training since the early age of six and currently holds several Black Belts in a variety of different Martial Art styles. 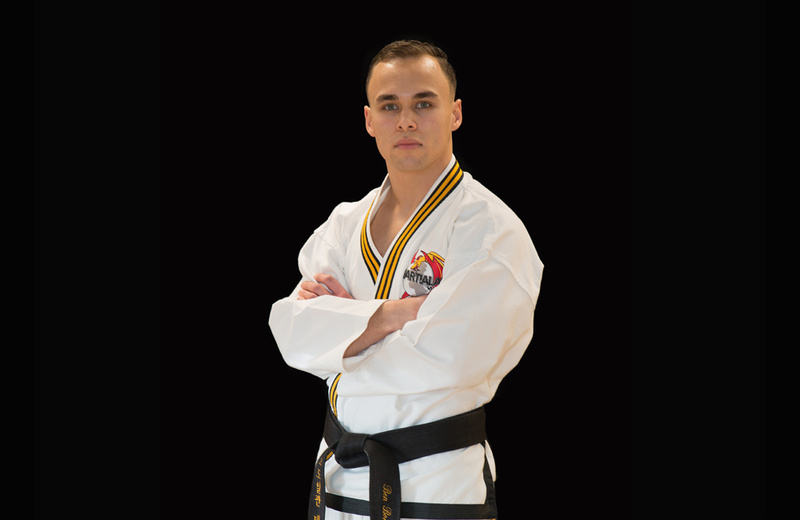 Earning his first Black Belt at the age of 12, he was also a national Gold Medalist and has recently been inducted into the MAI Hall of Fame. Mr B Bonthuys made sure that his option choices at school were geared fully towards his chosen career path of becoming a full-time martial arts professional. Joining the family vocation; his focus is to help members of the local community develop and actualise their full potential.